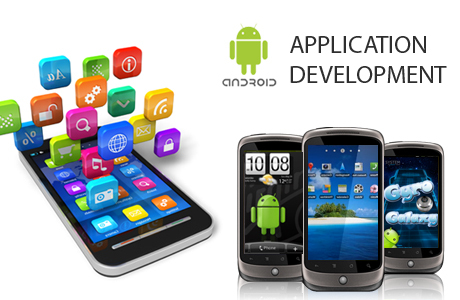 At Anshika Technologies we do Android application development Bhopal, We develop Android Application in your budget, you can develop application for your Business, Corporate Company, Online Shopping, Education Institute, College etc. Nowadays mostly mobile phone users having android OS. people install android apps instead visit website. Anshika Technologies is Best in Android Application Development in Bhopal, Having a Team of Experienced Android App Developers in Bhopal. We have 6+ Years of work Experience with 250+ Completed Projects of 200+ Clients All Over India. Anshika Technologies is fastest growing in Android App Development Bhopal, we team of have dedicated Android App Developers. We Develop Android app according to customers requirements.